Another new addition to The Alola Region is the Alola Photo Club found in Hau'oli City and Konikoni City. This is a feature that allows players to take photos of their trainer and Pokemon with certain backgrounds (most of which that can be obtained simply by visiting all the areas of the Alola Region, as well as using transferred Pokemon from previous Pokemon Games within the Alola Photo Club). Players can also further customize there photos by having their trainer take one of eighteen different Z Move Poses, as well as use various frames and stickers to better decorate these snap shots. 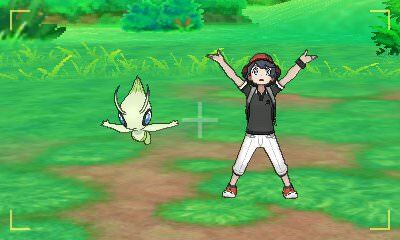 Participating in the Alola Photo Club with your Pokemon will also raise its affection towards your trainer, and you can share these photos with other trainers via Festival Plaza.